With our convenient recycling pods located across Texas, textile recycling has never been easier. We accept many items not covered by traditional recycling services including: clothing, shoes, household linens, belts, purses, hats, and toys. 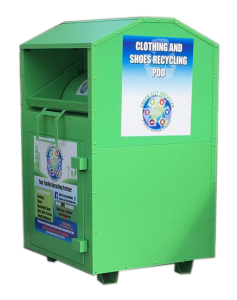 We offer our FREE recycling pods and service to communities, businesses, and schools. Feel free to contact us for more information. It can b e difficult to find time to properly recycle your unwanted textiles. At Green City Recycler we believe convenience is the key to successful recycling, and that’s whay we offer Valet services. We service approximately one million Texas residents with weekly recycling services. Did you miss your recycle day? No Problem, contact us to schedule your own valet pickup today. We are always looking for new community involvement. We know community involvement is the key to successfully providing for a greener, healthier future. We love to team with other organizations looking to make a positive impact on their communities. Are you a non-profit looking for support? 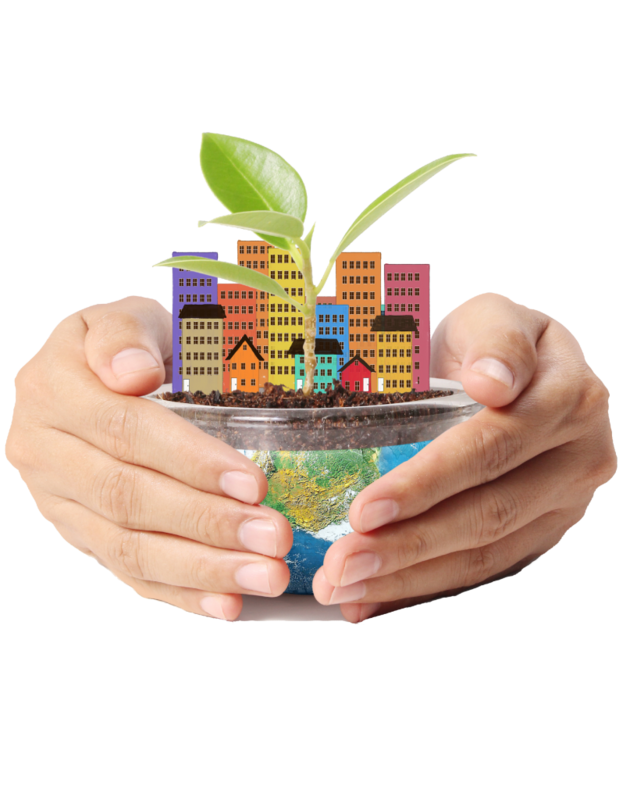 Are you a part of a local multifamily community? Contact us today to learn more about how we can help! Our signature recycling pods provide proven successful convenience. 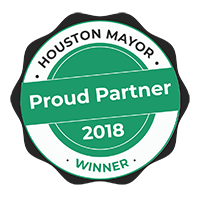 Green City Recycler is a textile recycling company that diverts used clothing, shoes, and other household items from the landfill. Through our efforts, we hope to reduce the millions of pounds of textile waste currently finding its way to the local landfill. We accept clothing, shoes, household linens, belts, purses, hats, and toys!